I love a good unit study. In our Home, I try my best to use the children’s natural interests and curiosity when planning our unit study topics. Every couple weeks, we have a themed study, where we can dig deeper into the things they are interested in. 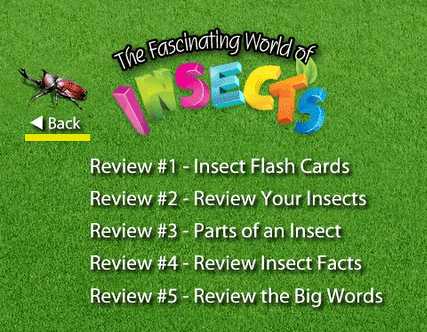 This summer, we spent a couple weeks learning about insects, so I was thrilled to have a chance to review BrainFood Learning‘s new DVD, The Fascinating World of Insects. 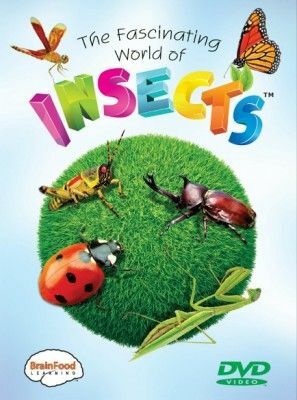 The Fascinating World of Insects teaches about grasshoppers, ladybugs, rhino beetles, fireflies, mosquito, honey bees, water striders, ants, praying mantis, dragonflies and butterflies. You can play the whole DVD at once, and learn about all the insects, or select one insect at a time to spread the video out over a longer period of time. 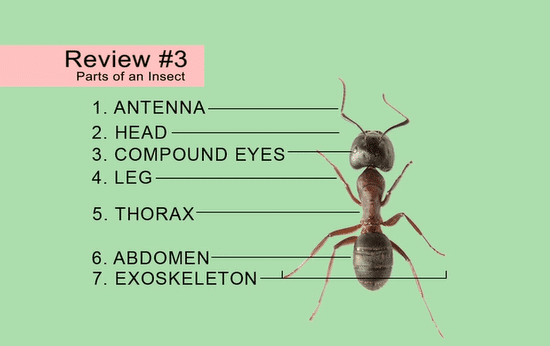 For each Insect, the video introduces vocabulary words that go along with the insect and interesting facts about them. At the end of the video are 5 different review sessions you can use with your child. 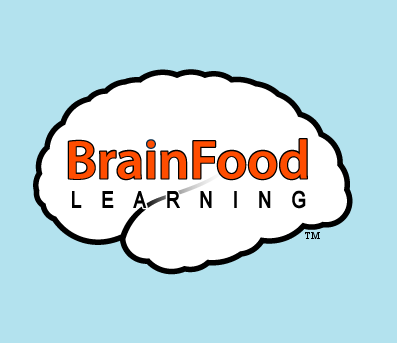 Brainfood Learning just released printable lesson plans to go along with The Fascinating World of Insects that are free for anyone to download and use- even if you don’t purchase the DVD. 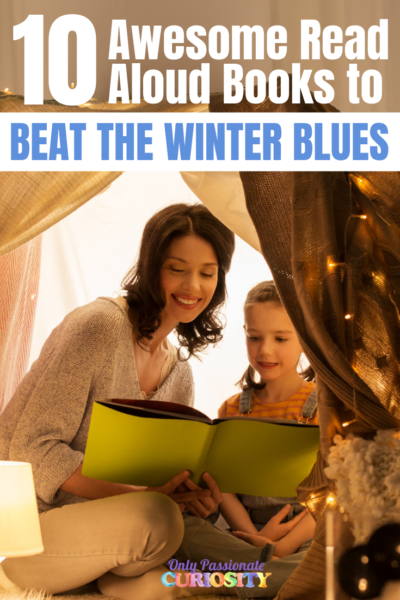 They include reading to go along with the DVD, a vocabulary form, a sorting activity, and two quizzes, one for the insect facts, and one for the vocabulary. 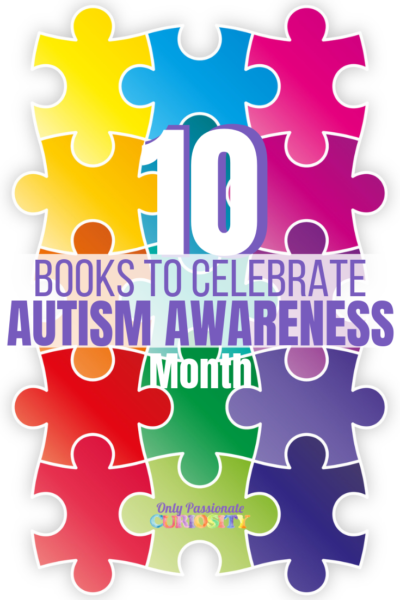 You can check out this free download of the lesson plans to see just how much this DVD teaches! I love this DVD, and have the others on my wishlist to pick up soon. We have spent all summer learning about insects, and this video has become a central part of our studies. We watched the whole thing over and over, and during school time, I played one section at a time so we could focus more deeply on each individual insect. 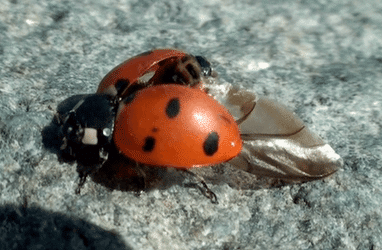 This gave us a wonderful jumping off point to learn more about the various featured insects. The images and video on this DVD are just gorgeous. The Bugs are clear, and the colors are beautiful. The quality of this video is really great. The narrators voice is easy to understand, and a child’s voice is used to present the vocabulary words and host the review sessions. The review sessions and vocabulary were just the right level for Bug, my child working at the third grade level. They were deep enough that I felt like we were really learning something valuable, and they gave him just enough challenge to be interesting. 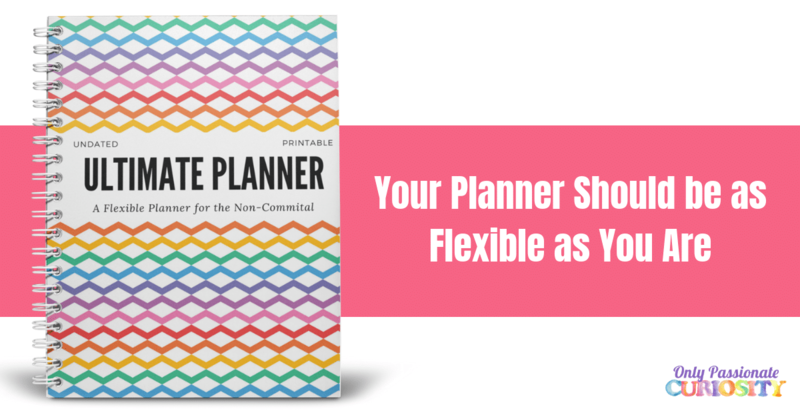 The lesson plans did not come out soon enough for us to actually use for this review, but if they had, they would have made this product even better! 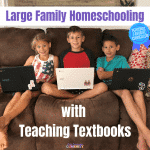 All three of the kids remained interested and engaged with this video, and we watched it many times over the last month. This is a great DVD for any child interested in learning about insects, and is a fantastic spine for an insect unit study for all elementary age students. All three of my children loved watching this DVD, even my two year old. It runs for 43 minutes, and is very high quality, clear and interesting. Other crew members reviewed the other DVDs from BrainFood Learning on the topic of Insects, Mammals and Birds. Check them out! The Fascinating World of Insects is available from BrainFood Learning for $14.99.